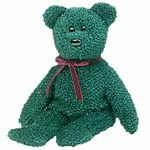 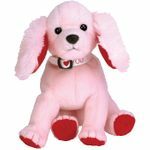 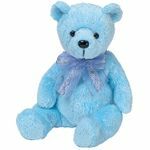 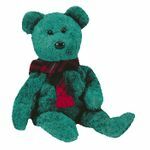 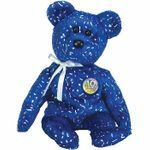 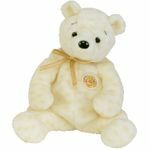 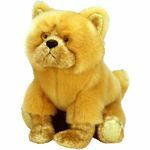 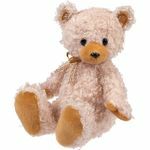 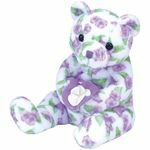 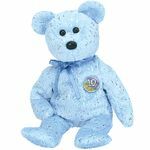 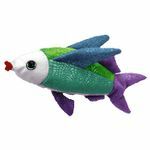 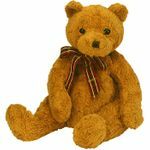 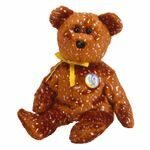 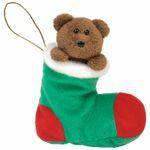 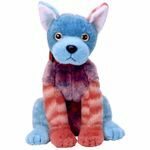 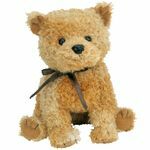 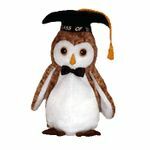 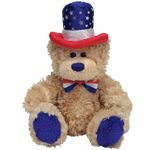 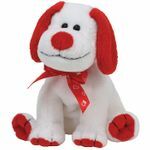 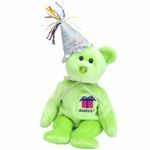 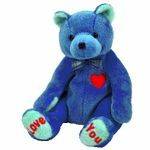 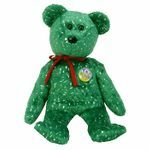 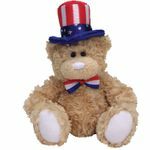 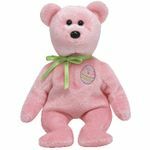 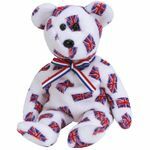 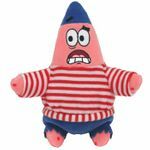 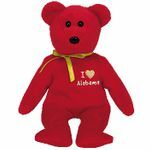 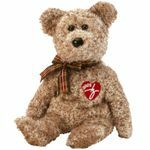 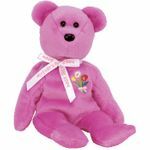 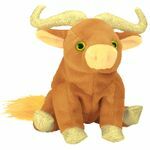 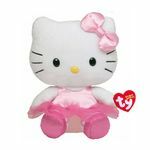 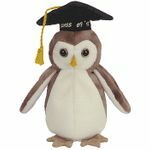 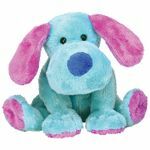 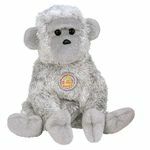 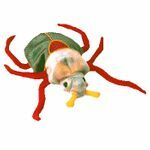 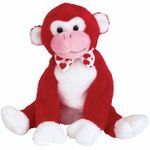 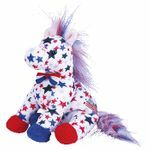 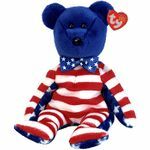 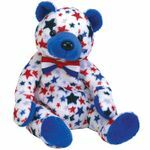 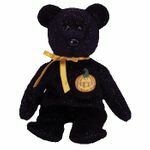 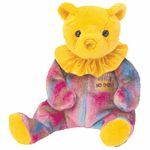 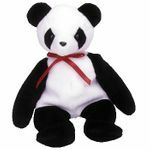 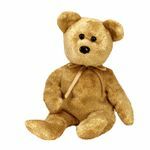 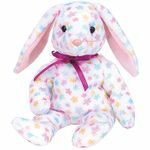 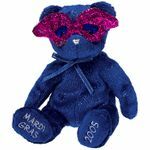 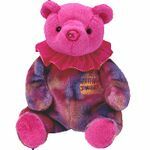 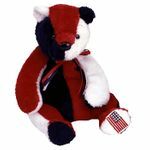 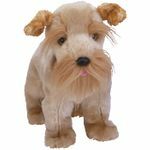 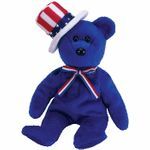 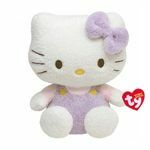 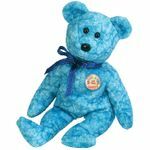 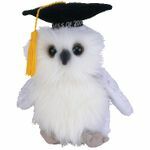 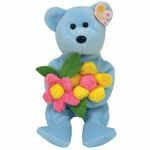 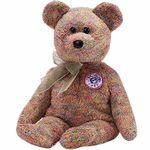 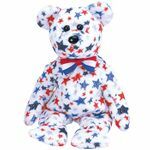 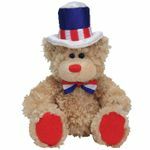 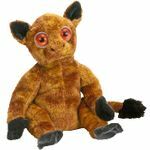 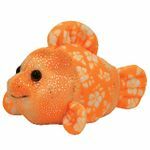 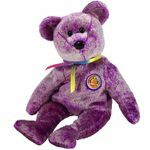 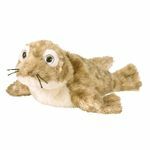 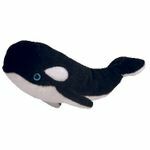 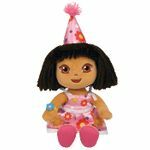 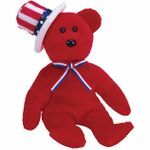 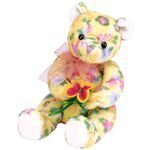 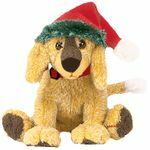 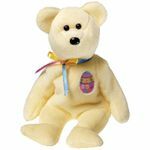 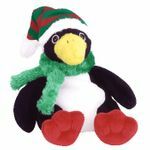 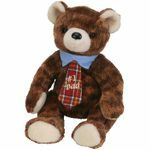 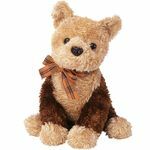 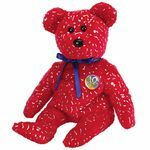 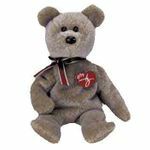 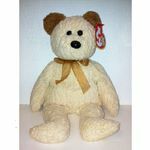 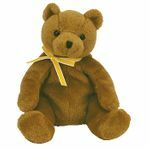 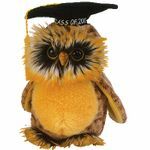 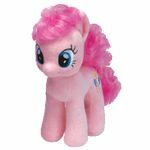 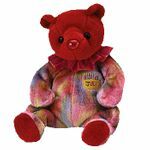 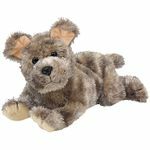 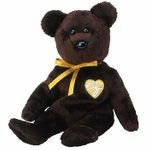 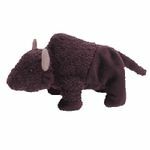 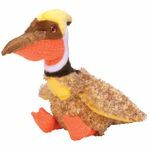 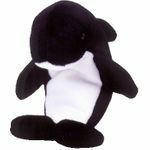 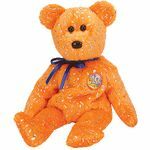 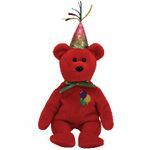 Hearts Desire Gifts carries a large selection of Original Style TY Beanie Babies, TY 2.0 Beanie Babies, and TY Beanie Boos. 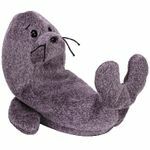 We have Retired, Rare and New Beanies all at Great Prices. 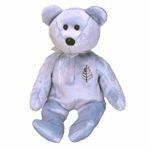 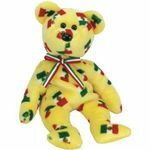 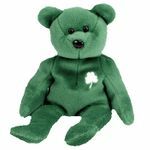 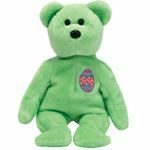 All our TY Beanie Babies are in Brand New Mint condition with Original Tags unless otherwise noted in the item description. 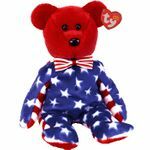 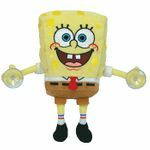 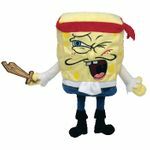 We are an Authorized TY Retailer.